In 1994, when I began my journey through Crystalinks, Marc, a European model and designer of vintage clothing who was living in New York City, came into my life through his quest to find his metaphysical purpose. Marc not only helped me put the first 50 files together but through him the doors opened to the world of fashion, models, photographers, agencies, design creators which include clothing, scenery, accessories, jewelry, mannequins, set designs, those in print and video, and others who participate in that realm of the creativity. It became one of the most exciting parts of my creative process. Coming from a father who was a fashion designer, and a long line of off-the-boat tailors, fashion has always been in my blood or DNA programming. I studied fashion in High School and still remember creating a fabric collage of a woman in a formal gown that hung on a bulletin board outside the school art department. That aspect of my creativity gave way to the practical side of life as I became a teacher. When I think back, I had moved away from fashion design and wanted to be an architect, another creative career once embraced, but not programmed to, though Crystalinks opened doors to graphic design, writing, and more. 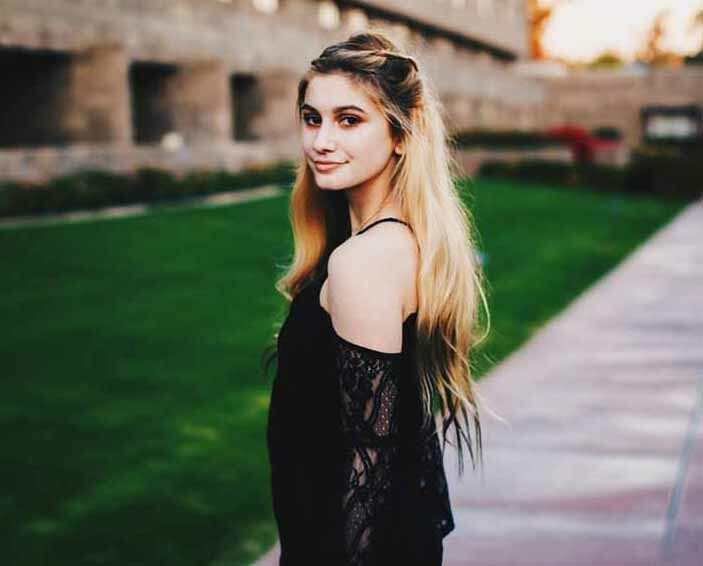 As of late it's even brought modeling work to my granddaughter Joie. I also modeled in my teen years but at 5' 6" was tall for women of that generation but short for modeling. Of all the NYC based fashion houses, the clientele who most often paraded through my doors, came from Calvin Klein and Ralph Lauren. 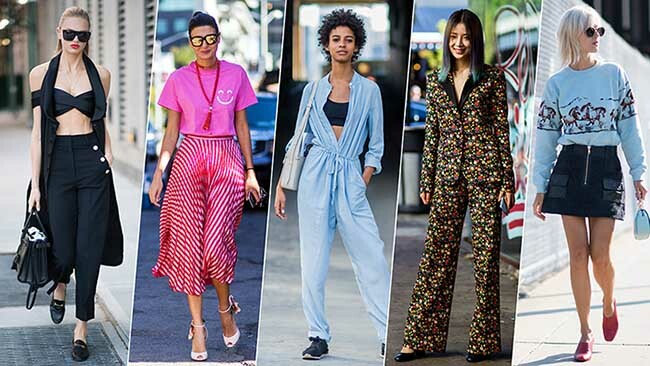 Starting today through Saturday February 16, we focus on Fashion Week 2019 NYC which attracts people from around the world who seek destiny through this window. The rich and famous come for fun and fashion and often to get their name in the press. 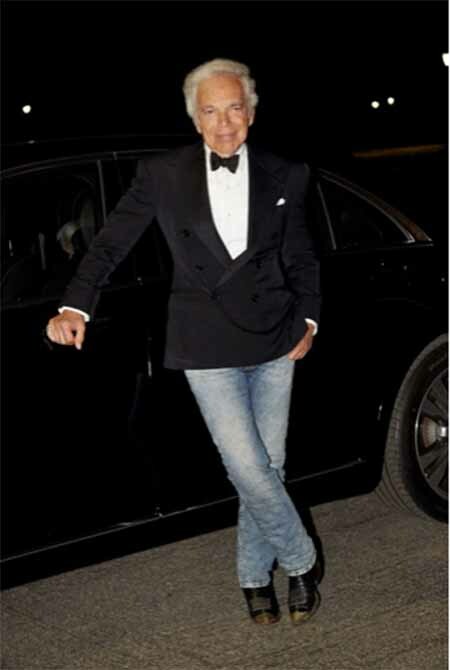 Thursday night was Ralph Lauren's epic 50th anniversary show and bash in Central Park that several friends and clients attended among a huge list of celebrities ranging from Hillary Clinton, Steven Spielberg, Kanye West, Priyanka Chopra, Nick Jonas, Calvin Klein, Donna Karan, Michael Kors, and Vera Wang, to name a few who glided down the steps to honor the imaginative designer. It reinforced the idea that LaurenÕs reach spans across cultures and industries to resonate with everyone. Ah ...the good old days when I walked a runway and loved it. It's an industry much like media where one often has their 15 minutes of fame, few survive, so when you hit your peak and make lots of money you take it and move on into the real world. 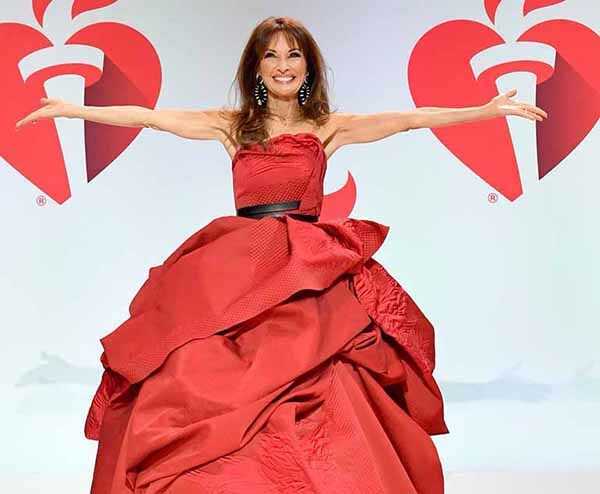 Long Island's Susan Luccii, 72, had walked this runway before, but Thursday when she strutted her stuff for The American Heart Association's annual Red Dress Collection, the cause was a little more personal. The day before the fashion show, the longtime soap opera actress revealed on social media that she had undergone heart surgery in October after developing a "90% blockage" in her heart's main artery," and "narrowly missing a severe heart attack," she wrote on Instagram. Lucci -- along with fellow celebrities including WWE superstars Nikki and Brie Bella, "Riverdale" actress Ashleigh Murray, former co-host of "The View" Sherri Sheperd and many more -- strutted down the runway in her red-dress best in support of the AHA's Go Red For Women initiative, which aims to increase awareness of heart disease in women. According to the AHA, it's the No. 1 killer of women, causing one in three deaths each year. Whoops ... Lucci attempting a spin in the puffy dress fell down. Initially shocked she recovered and got up like a superstar. She smiled and waved to the crowd (pic above). One thing you learn as you age is that you have to pace yourself according to you age and health. A fast spin for a woman in her 70's is not the best idea. Always respect your age and health. 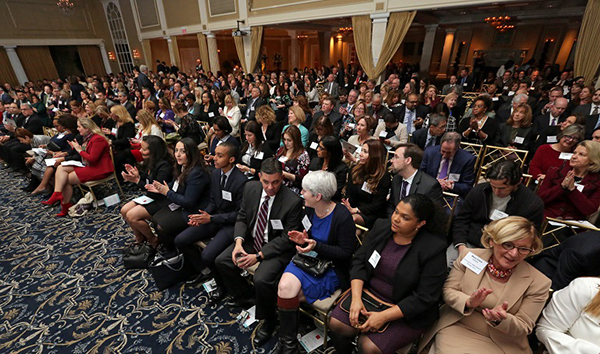 NJBIZ kicks-off its 2019 awards program on March 25 at the Palace at Somerset Park with the Best 50 Women in Business Awards. The annual event, one of NJBIZ's most popular, recognizes leading women shaping their organizations, industries and the economic landscape of the Garden State. 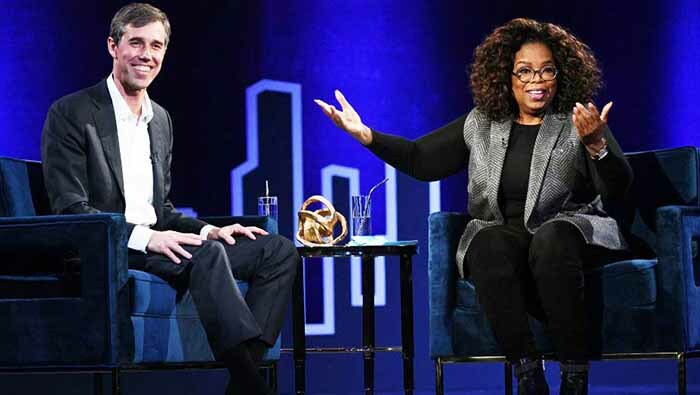 Following an open nomination process, winners were chosen by a panel of independent judges based upon their professional success, community involvement and advocacy for women.